Most of us don’t care about the cholesterol level. There are things that we must know when the cholesterol level is too high. Check out the article we found at Articles Mercola. Cholesterol is also important for brain health, and helps with the formation of your memories. 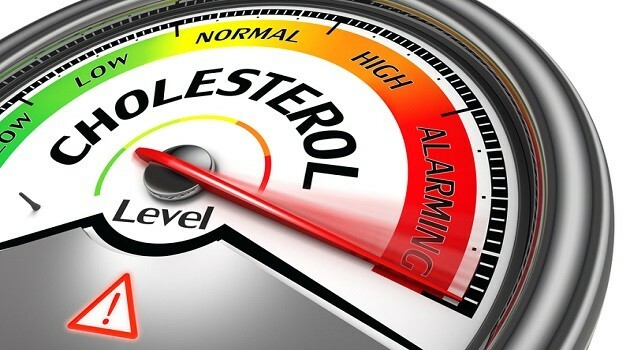 Low levels of HDL cholesterol has been linked to memory loss andAlzheimer’s disease, and may also increase your risk of depression, stroke, violent behavior, and suicide. Fortunately, once you know about particle size numbers, you can take control of your health and either ask your doctor for this test, or order it yourself. Kresser recommends using the NMR LipoProfile. All major labs offer it, including LabCorp and Quest. As noted by Dr. Lipman, if your doctor tells you your cholesterol is too high based on the standard lipid profile, getting a more complete picture is important—especially if you have a family history of heart disease or other risk factors. Most pro-statin studies are sponsored by the drug manufacturers, which will typically skew results in their favor. Worse yet, conflicts of interest have become more of the norm than the exception when guidelines are created. For example, the revised and highly controversial cholesterol-treatment guidelines issued by the American Heart Association (AHA) and the American College of Cardiology (ACC) in 2013 were created by a number of individuals who had conflicting interests.